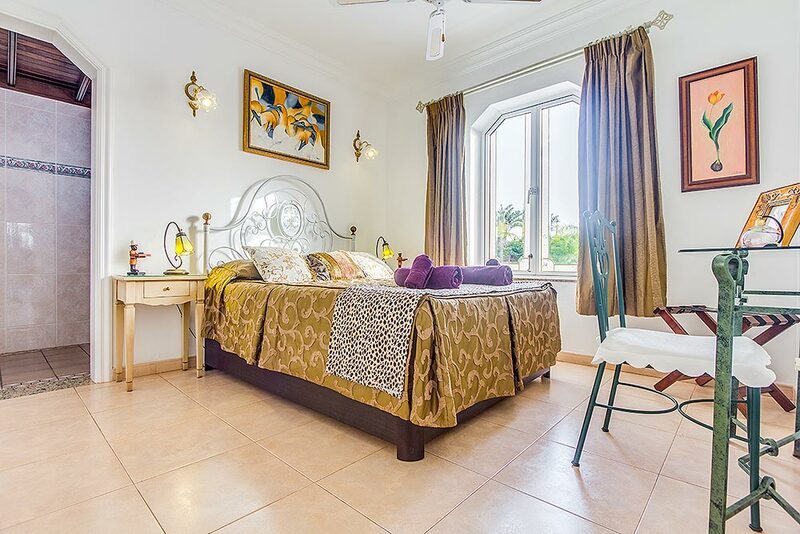 Villa Autre Chose, situated in the exclusive Los Mojones area of Lanzarote which is in the countryside yet 10 minutes walk to all amenities of Puerto del Carmen. 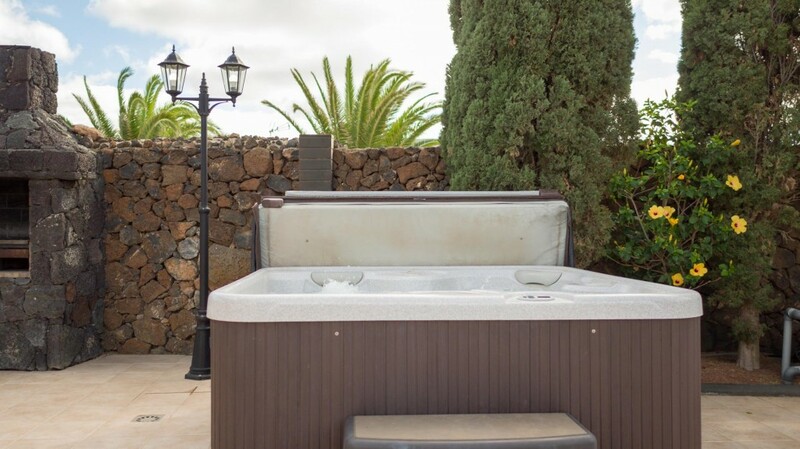 Situated in the exclusive Los Mojones area of Lanzarote which is in the countryside yet 10 minutes walk to all amenities of Puerto del Carmen. 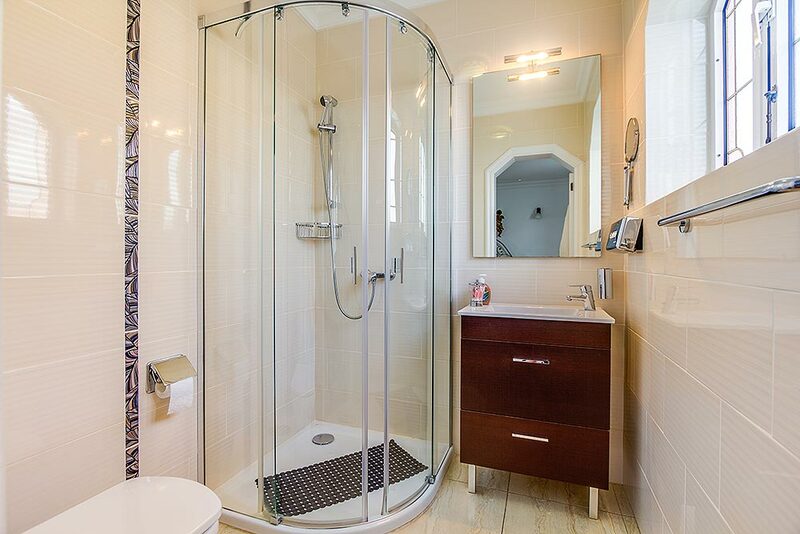 4 bedrooms 2 double, 2 twin. 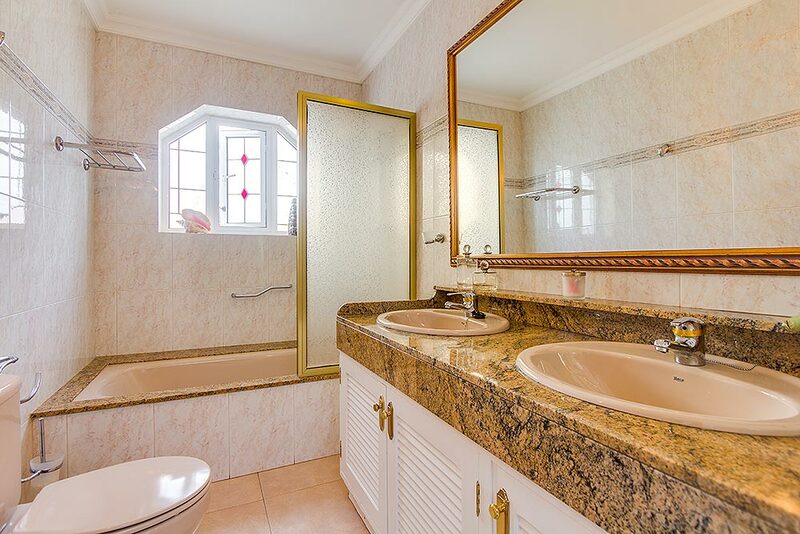 4 Bathrooms 3 En-suites, 1 family bathroom. Internet access & WIFI. No need to bring your laptop! 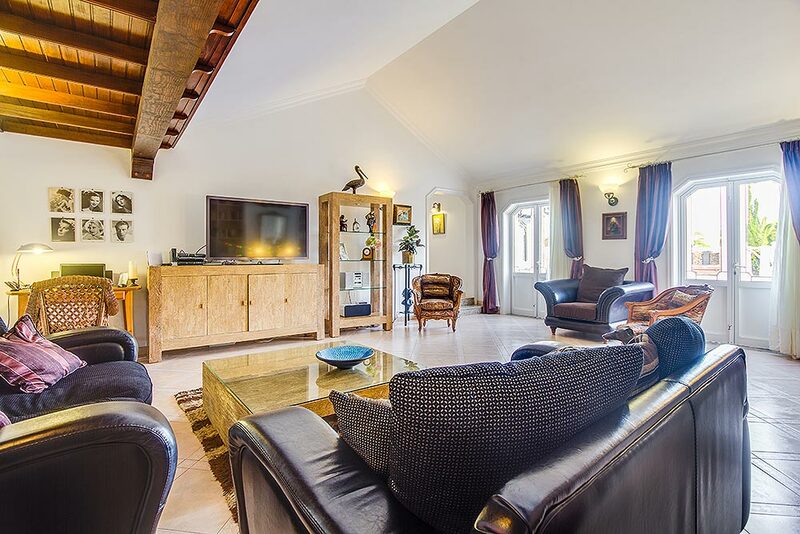 Pool 8m x 4m, Private heated, jacuzzi & childrens pool. Maid service 5 times a week includes linen change twice a week. Bath robes & beach towels supplied. Heated swimming pool 8m x 4m, Jacuzzi, children’s pool. Full Smart TV, Netflix, SKY Package. Have you ever felt you have been in a beautiful dream? Imagine relaxing in the most luxurious of surroundings – this villa will make it a reality. 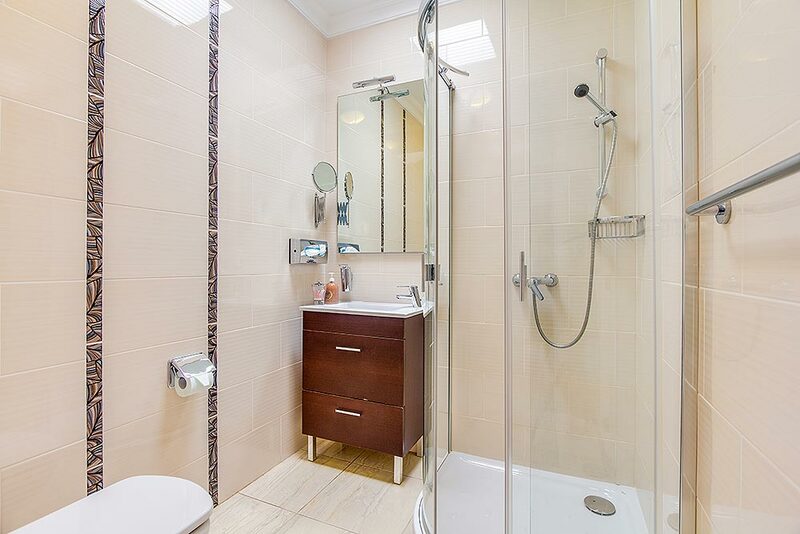 The owners are striving to give you every possible comfort and amenity with privacy of utmost importance. 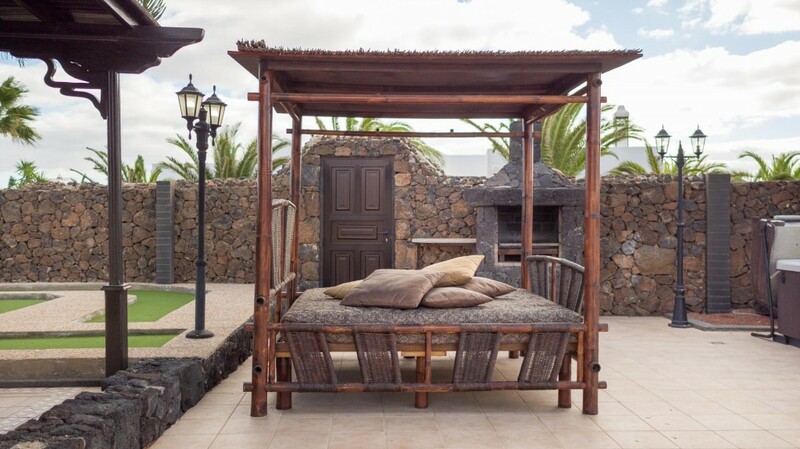 With the climate on Lanzarote, a lot of thought has gone into the outside living area. The spectacular outdoor heated swimming pool with Jacuzzi and children’s pool, and hot tub which are enclosed by the volcanic walled gardens with fountain, are further enhanced with 2 separate areas: barbecue, bar with American billiards, table tennis, darts and the New Orleans-style covered porch for relaxing in the evenings. 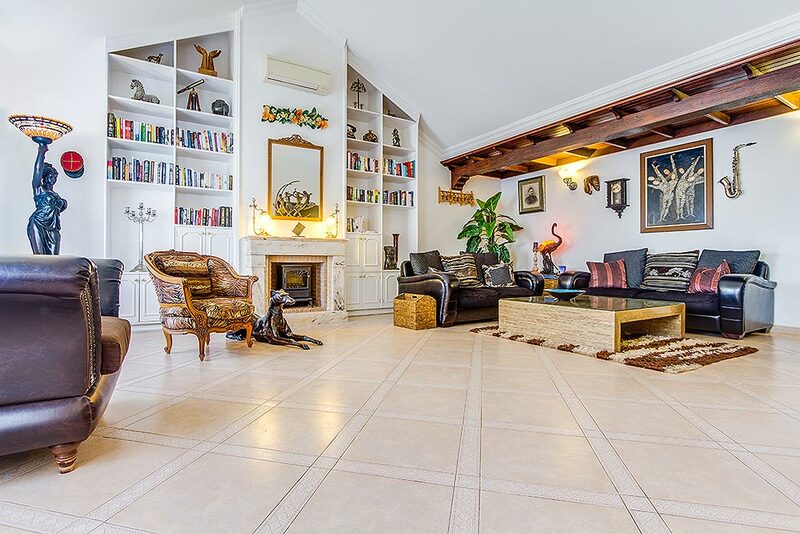 In keeping with the warmth and charm the villa has a spacious lounge with marble fireplace, exquisite furnishings so that you can relax with a Full Smart TV, Netflix, SKY Package or a good book. CD + ipod dock is supplied for the music lovers. 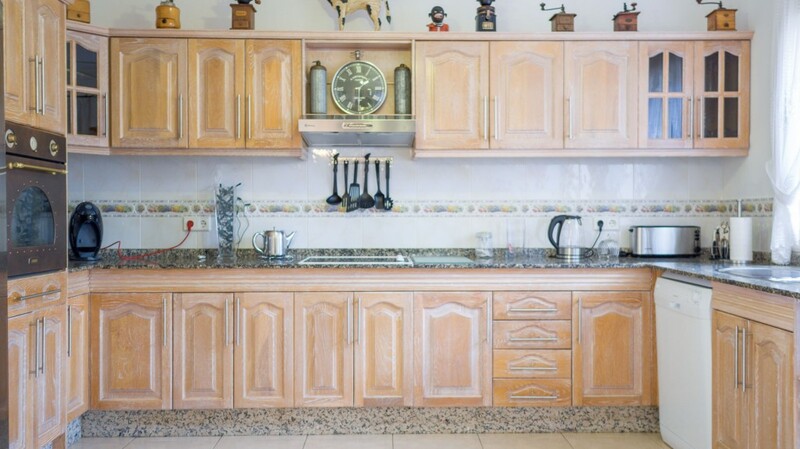 There is WI-FI high speed internet access available in the Villa. Guests do not need to bring their own laptop computer. I-pod station. 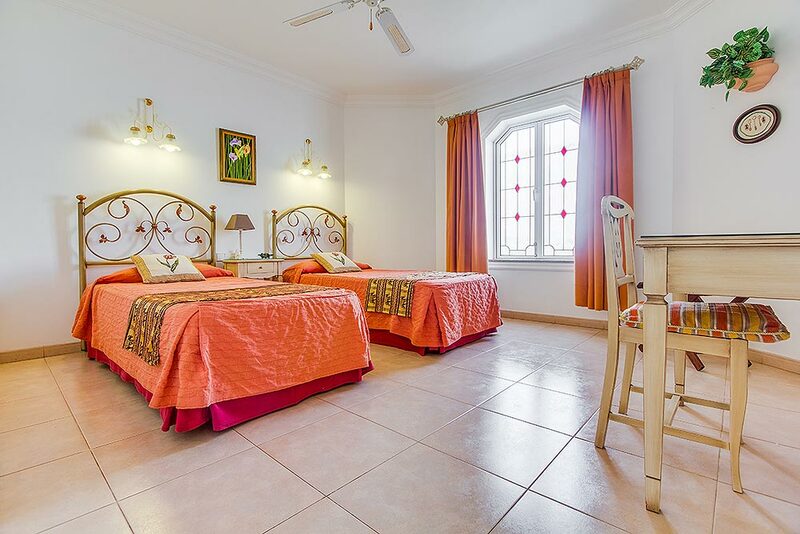 There are four bedrooms, two with a double and two with twin single beds. 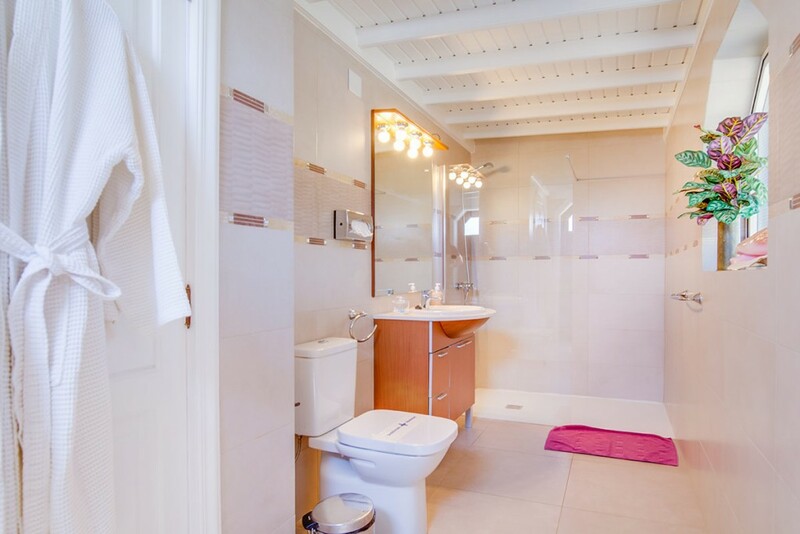 Bathroom facilities for everyone with three en-suite and one family bathroom!. 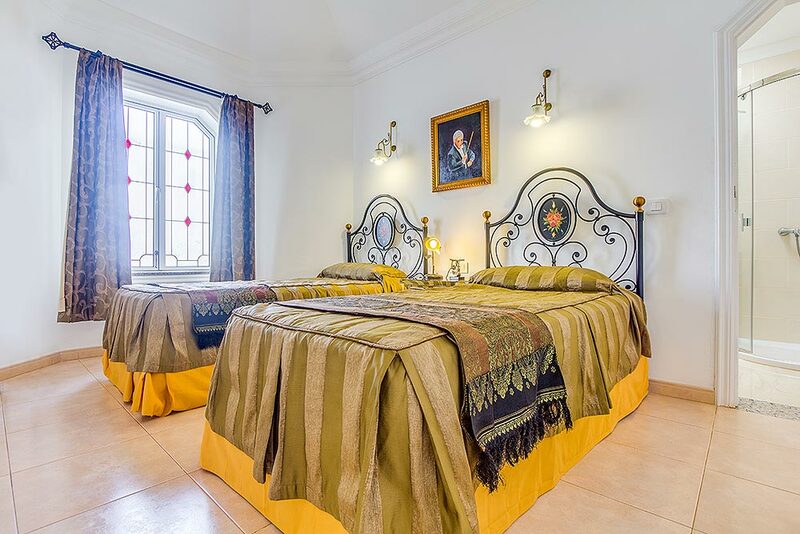 We can assure you there is no Villa like it on Lanzarote. 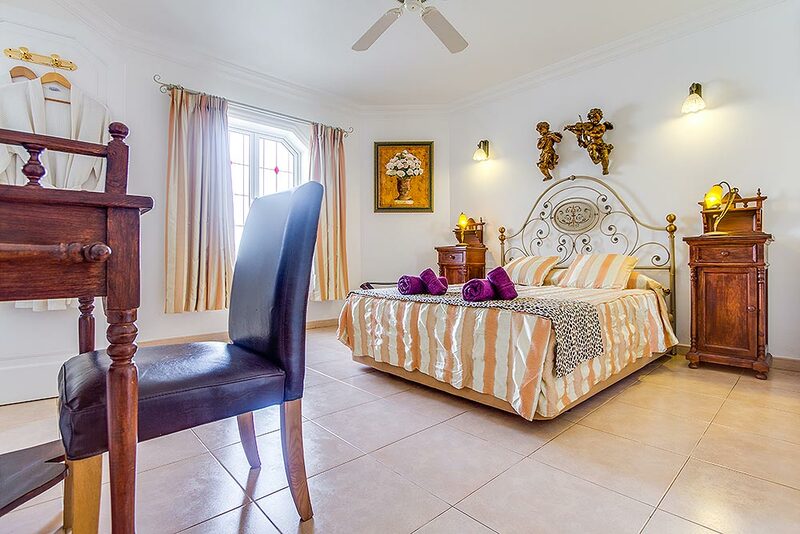 A haven to relax in is just what a holiday villa should be.